I hate to say it, because I wish it would actually work like a miracle to make a wish and make it all go away instantly. But no matter what, bellyaching over the lag on this forum and demanding sudden change and I mean right f-ing NAO will do zilch to solve the issue. Begging will not help either. I know. Do what I do, if you possibly can, and play during less busy times. That is your only real hope to alleviate the lag issue from the high population. 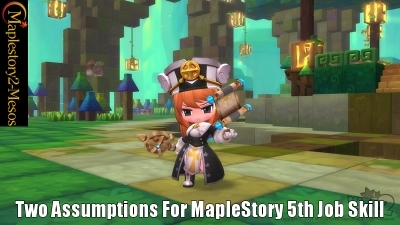 I'm guessing this is one of the absolute busiest nights/weekends in the history of Maplestory, because every one and their mom, dad, brother, sister, cousin, nephew, niece, aunt, uncle, friend, friend of friend, friend of friend of friend, pet, and lowly insect within 1,000 yards of all the aforementioned wants to test their 5th job ablities, take a crack at the new holiday content, and take advantage of the 2x EXP weekend on top of that ungodly mess. You're gonna have to deal with some nearly intolerable lag if you play right now, and there is absolutely NOTHING you can do about it sadly. 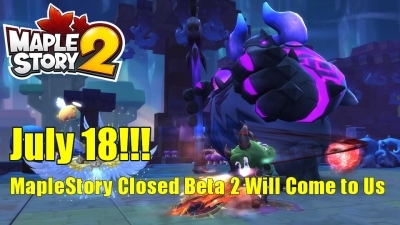 And right now, nothing Nexon can do about it, either. They already set up the events for this catastrophic funnel to everything new happening all at once. The floodgate is open...gonna have to let it run its course. 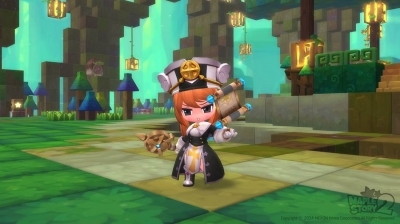 Even worse, they plugged this in during the most popular annual event of the game, which is the Maplemas content, where a lot more people are on vacation, off school, off work for a good couple weeks or more. That is my theory on why it is so very bad with overcrowding right now. I can only imagine how bad it would be if they had not already taken additional measures to try and alleviate some of the extreme traffic they are getting right now. Also, remember this- if you are trying to play right now, you are as much a part of the problem you are whining about as any one else logged in.